Acne, the most common skin disorder in the U.S., has an impact that goes more than skin deep. It affects 40 to 50 million Americans and is associated with anxiety, depression, and higher unemployment rates. However, moderate to severe acne can be controlled and managed with the proper treatment. We customize our acne treatment services for each patient for long lasting results. 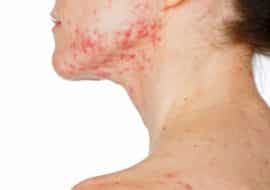 Whether this is your first time dealing with acne or skin problems, or you’ve had flare-ups in the past, you will want to work closely with your dermatologist or doctor to come up with a treatment plan to get your acne under control. Know that you have options for creating a healthy skin care regimen that works for you. Acne is a skin disease that’s often misunderstood. Some people believe that it’s contagious or is caused by dirt; both of these allegations are untrue. There are a number of factors, like stress, that can contribute to acne. Hormonal changes can contribute to acne, so women may be more susceptible during pregnancy and menopause. If people don’t understand what’s causing of acne, they won’t understand acne treatment, to use a simple diagram to illustrate the process. First, oil glands produce oil. Then pores get plugged up with a combination of oil, bacteria, and dead skin cells. This results in acne. The tendency to develop acne runs in families. 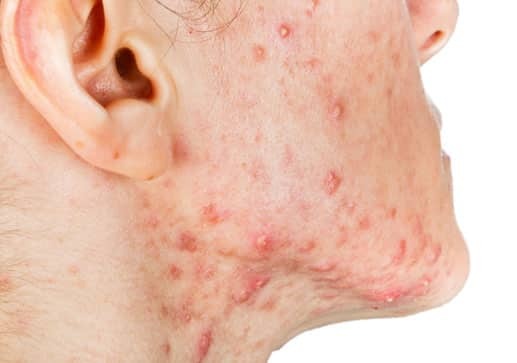 You are more likely to develop severe acne if your parents had severe acne. Acne treatment should be focused on the individual cause and long term prevention. The critical part of treating all forms of acne — mild, moderate and severe — is to eliminate microcomedones, the obstruction before you can actually see a whitehead or blackhead. This is a medication process but not drugs can have the same effect for everyone. The treatment of ACNE requires a very understanding of how the body reacts to different medication solutions. The severity of acne is determined by the scope and type of lesions. Moderate acne is characterized by inflammatory (papules, pustules, nodules) and noninflammatory (comedones) lesions. 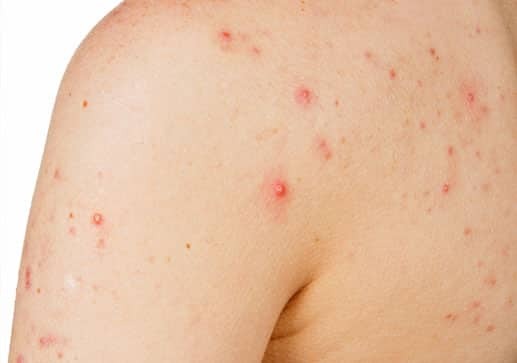 Severe acne consists of numerous or extensive papules and pustules, as well as many nodules/cysts. Based on this is results or levels of severity is how a treatment plan gets determent. Moderate to severe acne, which often warrants a more aggressive treatment than mild acne, is usually approached with a combination of topical treatments and oral antibiotics. Usually a six-month course of oral antibiotics, such as doxycycline, minocycline, tetracycline, or erythromycin. Antibiotics in the tetracycline class are frequently used because they have both antibacterial and anti-inflammatory properties. The use of benzoyl peroxide with topical or oral antibiotics decreases the emergence of antibiotic-resistant bacteria. can help you improve and clear your ACNE no matter the severity. Most ACNE treatments start with a change of lifestyle from your diet and your daily routine, but not always just by changing this behaiviors can help improve the break out of your skin. 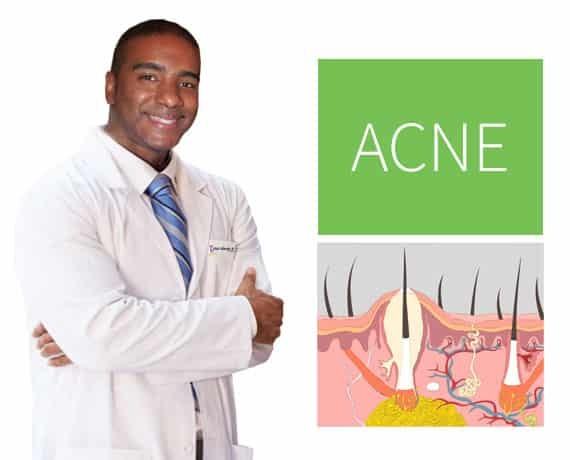 Most of the time ACNE is hereditary and very aggressive and for those cases Dr. Vital can design and custom target your treatment bypassing the genetics and help your body to behave or react in a different way making your overall breakouts more and more less aggressive.